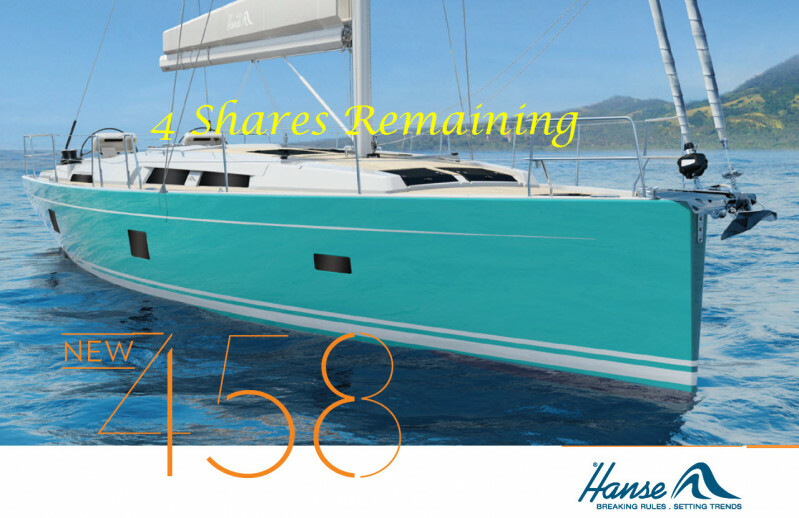 Explore the Mediterranean (Turkey, Greece, Croatia and more) in a Brand new 2019 Hanse 458 with a comprehensive inventory. 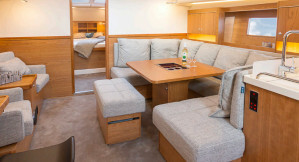 Perfect for cruising with the family this Hanse 458 has been configured with owners cabin forward inclusive of separate head and shower plus 2 cabins aft and a dinette that lowers to form a large bed if required. 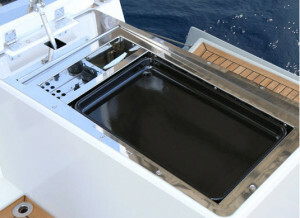 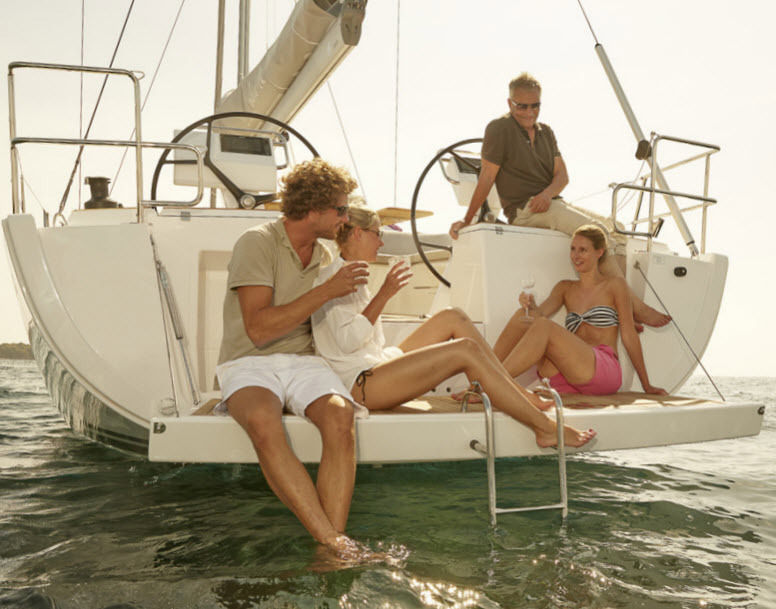 Each 1//6th share in the yacht will be able to utilise up to 8 weeks sailing per year. 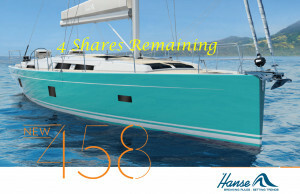 There are 6 shares available in this syndicate with each share getting 4 to 5 weeks use between 1 April and end November.